27 years and counting - so you know this is a true classic! 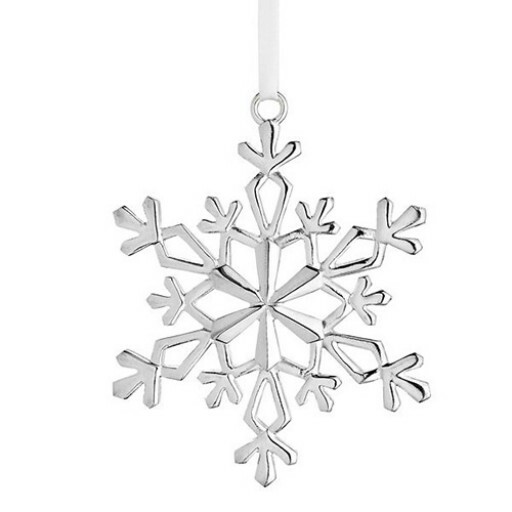 The Lunt 2015 Annual Sterling Silver Snowflake Ornament for 2015 is a treasured keepsake. 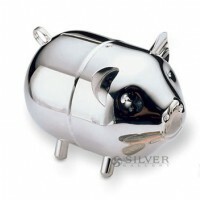 Measuring 2 3/4" tall, this lovely sterling ornament comes in a lovely gift box and a soft flannel bag for off-season storage.